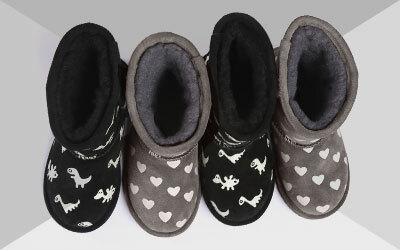 The EMU Australia Beach Mini is a comfortable yet stylish, women’s suede ankle boot lined with Australian Merino wool to keep feet warm all year round. 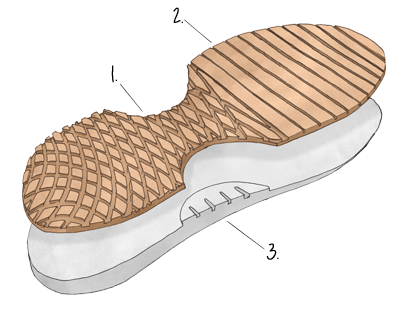 A medial size zip allows easy access into the slim silhouette, while the memory foam footbed and soft wedge midsole offers comfort and cushioning all day. Drawing style cues from our original sheepskin boots, the women’s Beach Mini is inspired by our heritage. 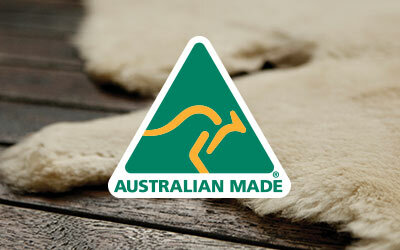 These boots are crafted from natural suede and fully lined with Australian Merino wool to be beautifully soft and warm. An inside zip allows a close and flattering fit, while the cushioning and supportive sole unit makes them great for everyday adventures.